Fire Scene Evidence Collection Guide by International Association of Arson Investigators, Inc.
by International Association of Arson Investigators, Inc. 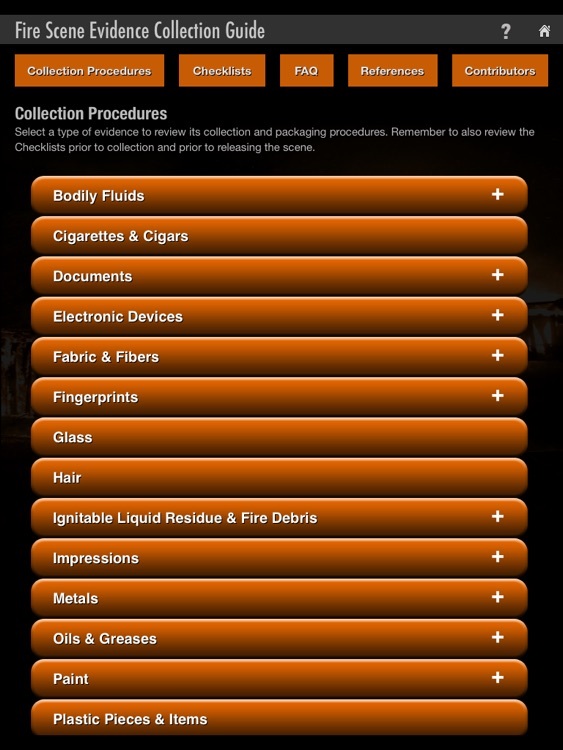 The Fire Scene Evidence Collection Guide is a mobile, electronic guide that delivers video demonstrations and written descriptions of the proper way to collect and preserve more than 30 types of evidence found at fire scenes, including fire debris, bodily fluids, touch DNA, fingerprints, smoking materials, impressions, documents, hair, fiber and fabric, vehicle fluids, electronic devices, glass, paint, and tape fragments. 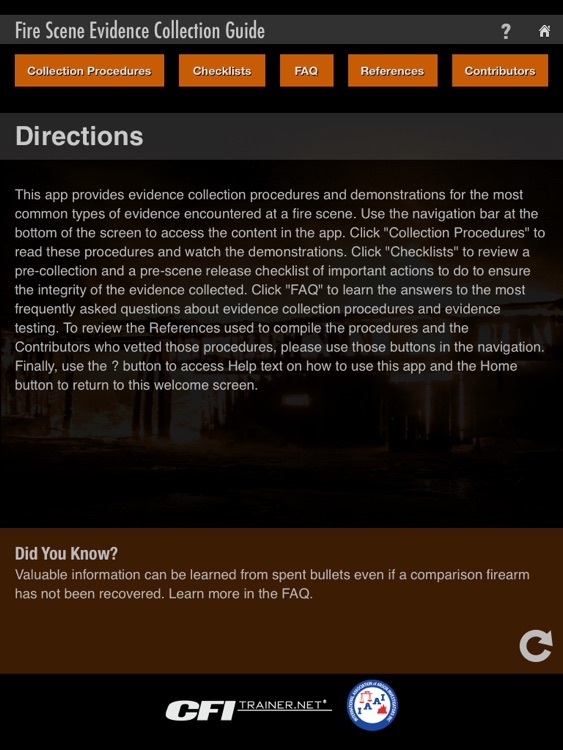 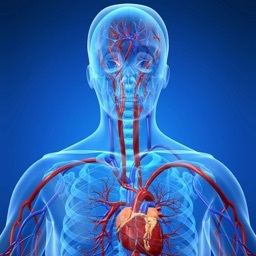 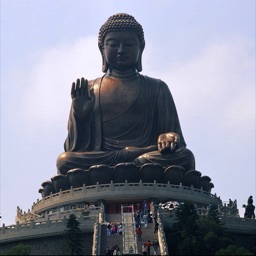 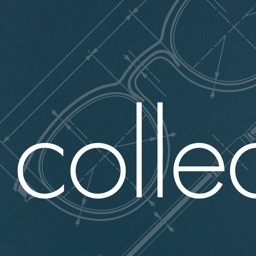 The app also includes surprising facts about evidence collection, an FAQ of common evidence collection questions, and pre-collection and pre-scene release checklists. 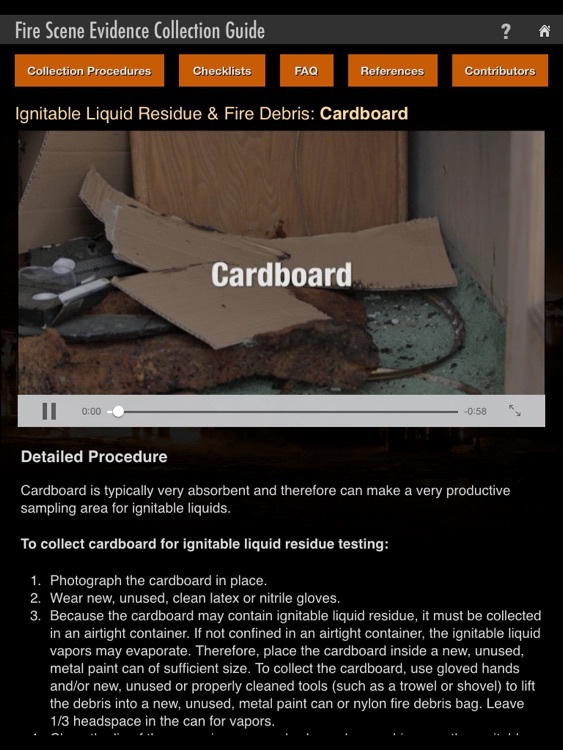 The Fire Scene Evidence Collection Guide can be used for training and as a reference in the field. 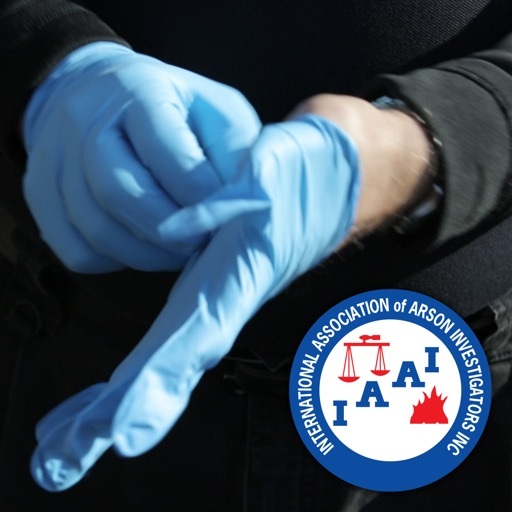 The Fire Scene Evidence Collection Guide was developed by the International Association of Arson Investigators and vetted by recognized evidence collection experts.